I”ve written a few times about the longest lifts of different types but what about the shortest? 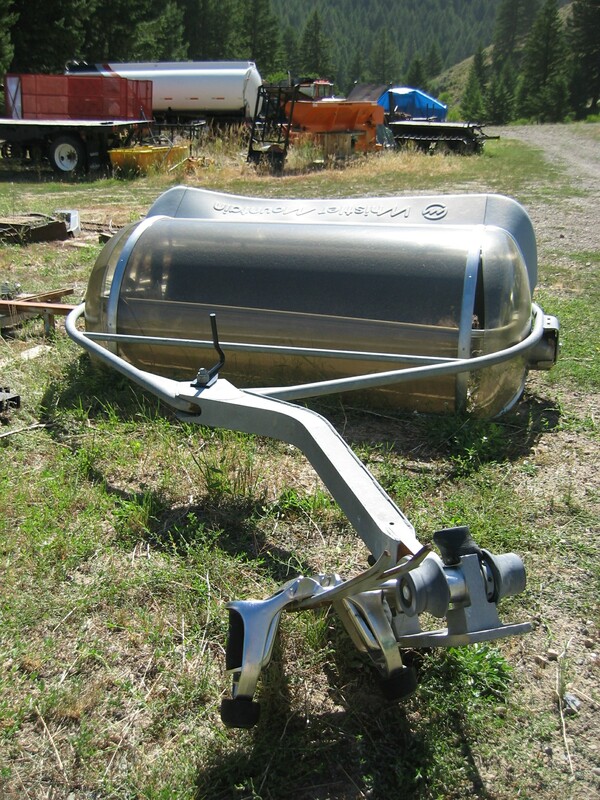 The considerable expense of a detachable lift is usually justified for long profiles where speed makes sense. The average detachable lift in this part of the world is over 5,200 feet long while the average fixed grip lift is under 2,800 feet. 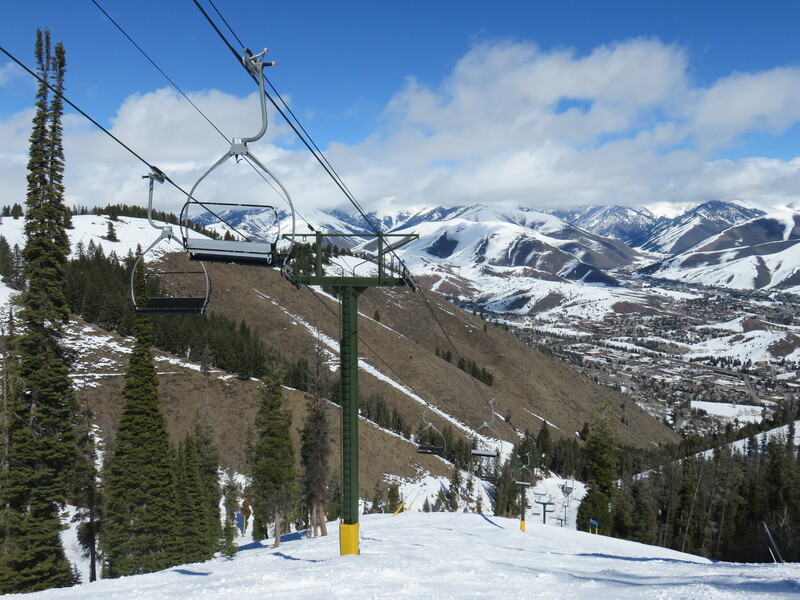 However, the slow loading speed of a high-speed lift also make sense for beginners and foot passengers regardless of the length of the line. Hence there are plenty of very short detachable lifts that cost millions and take less than two minutes to ride. Below are the ten shortest ones in the US and Canada. 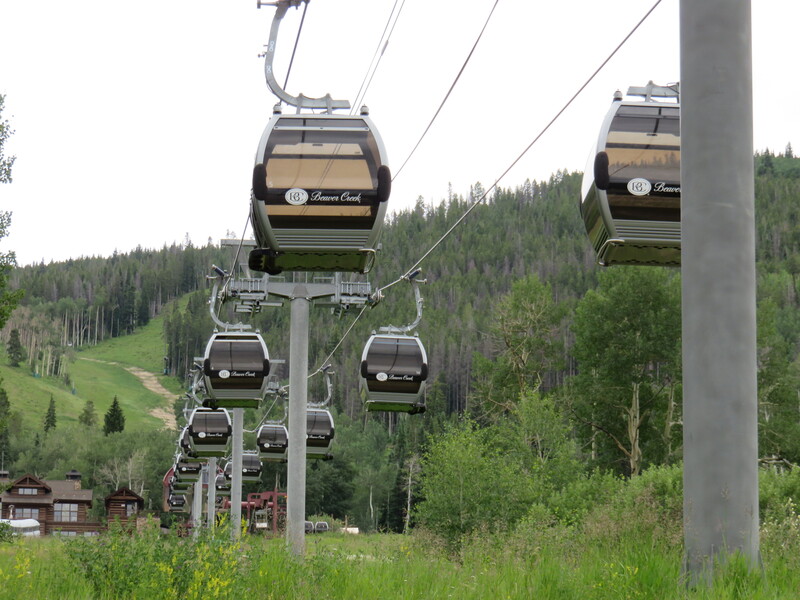 Beaver Creek’s Buckaroo Gondola is among the shortest detachable lifts but makes for a perfect beginner lift. Slope length: 1,100 feet, ride time 1.4 minutes.